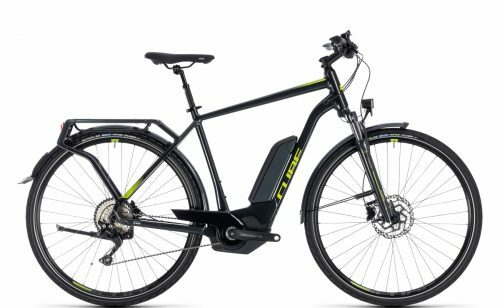 If you’re looking to buy electric bikes (ebikes), then this is the place to start your journey! OnBike has over a decade of experience and a wealth of knowledge. 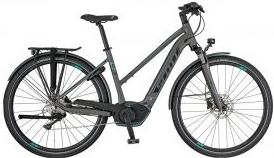 Electric cycles are a very advantageous means of transport. They’re a great option for people wanting to avoid using the car. In addition, they’re a healthy alternative and offer a practical solution. 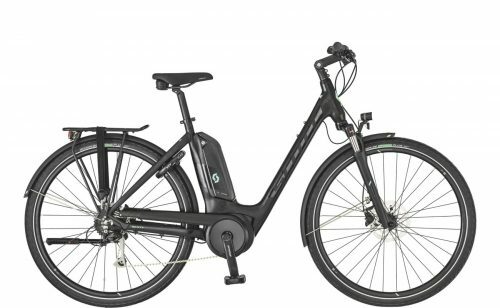 Whether it’s leisure riding and exploring at the weekend or simply a faster commute without the hassle, ebikes are the perfect choice. UK law states that electric bikes are still classed as bicycles if they are not electrically assisted above 15.5mph. As a result, there’s no need for insurance, registration through the DVLA or the need for MOTs. 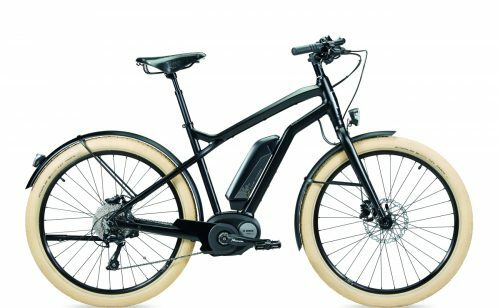 With integrated motors and discreet batteries, electric bikes take the hard work out of cycling. These days, long range rechargeable batteries assist the rider for miles and miles! No longer are steep hills and tiring legs a thing to be fearful of! However, make no mistake, ebikes do require pedalling. It’s a far gentler workout though, and one which we all enjoy much more. There are many different styles to choose from and they have a variety of applications. 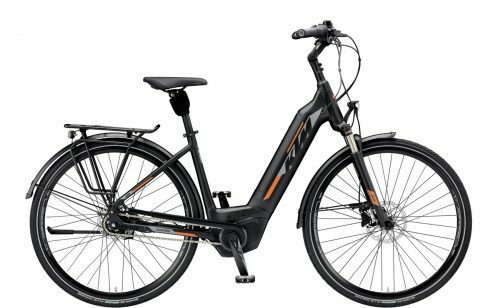 Thanks to their electric motors, ebikes are ideal for people carrying heavy loads such as shopping. 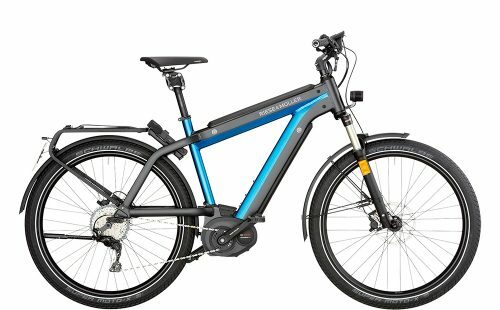 Equally useful for commuters, electric road bikes having pedal power takes the strain out of cycling. 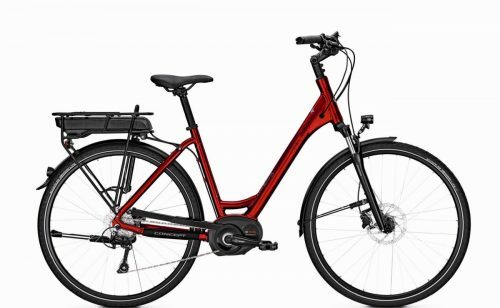 Hybrid electric bikes offer the best of both worlds and are highly versatile. 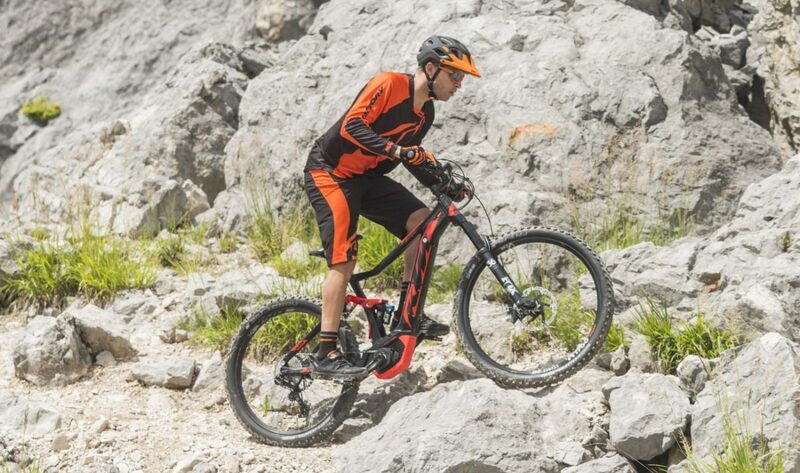 In addition, electric mountain bikes provide greater thrills on the trails and the opportunity to do far more. 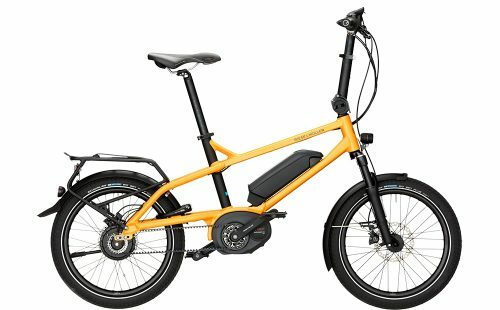 Folding electric bikes are great for transporting in the back of the car and are an ideal travelling companion. Also, motorhome and caravan owners enjoy this type of compact folder thanks to its portability and power. 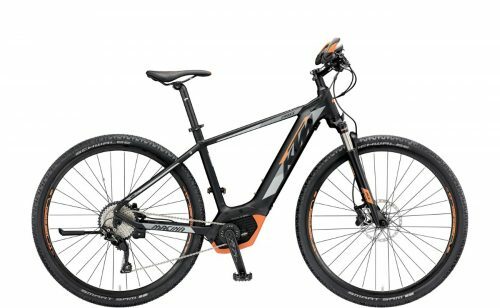 Our showroom in Worcester has a wide range of men’s and women’s electric bikes for sale. They’re all built to British Standards, and available for test rides at any time. 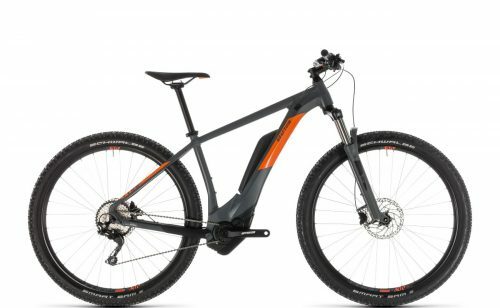 Here at OnBike we have only the highest quality ebikes and brands. They are truly revolutionary and put the enjoyment back into cycling. Reassuringly, we will guide you through the whole process from start to finish. We’ll provide fully comprehensive information, support and help along the way. Also, it’s worth noting that the support doesn’t end there. We offer a great after sales service too! OnBike is proud of its service and support to customers. Equally important is both maintaining and servicing electric bikes which is an integral part of what we do. Similarly, we believe that we excel in customer support and are always available, pretty much 24/7 for any queries. In addition, we offer many additional services such as 0% finance. 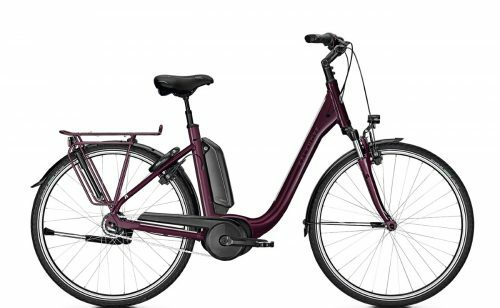 Also, a comprehensive range of accessories and spares as well as a cycle to work scheme with NO upper limit on purchases. However, don’t take our word for it – take a free test ride and experience the bikes themselves! Free test rides are always available and without prior appointment. Adjacent to our store is a quiet area that can be used for putting the bikes through their paces. 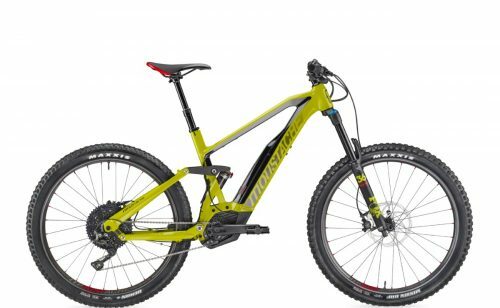 In addition, more demanding terrain is easily accessible a short ride away for those wanting to test them on some serious hills! 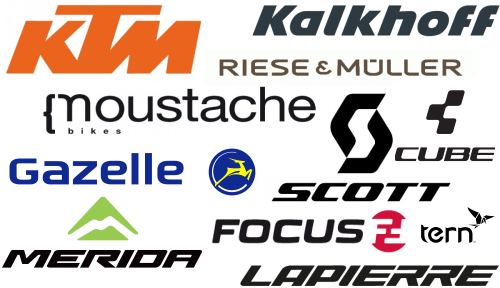 Without question, OnBike believe passionately, that investing in a good quality product is the right thing. First and foremost, reliability, build, finish, manufacturer support and longevity are all important factors. With this in mind, customers can rest assured that OnBike only supply electric bikes that fully meet this criteria. As a result, we can really concentrate on providing great customer service. 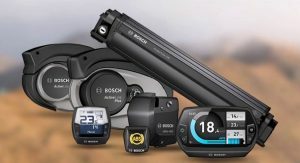 OnBike only use European suppliers that utilise proven drive systems such as Bosch and Shimano. They are much more reliable with far greater longevity. Delivery is FREE to any UK mainland address! 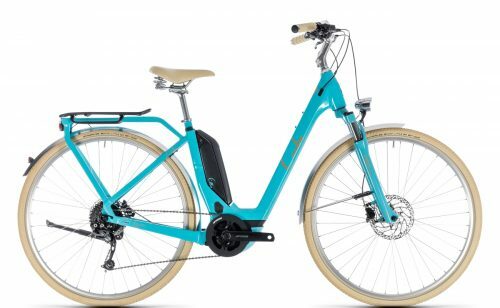 Because OnBike cares about its customers and products so passionately, ALL ebikes are first built to British Standards involving a 26-point inspection and given a test ride. We don’t send bikes out unbuilt in boxes like some other retailers! Check out our FREE DELIVERY page for more information. OnBike has FULL accreditation by the Financial Conduct Authority (FCA) to offer 0% Finance on its products. There aren’t many bike shops in the UK that can say that! 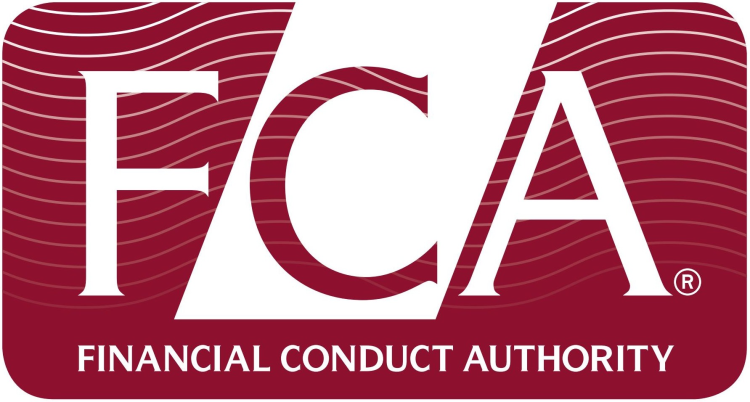 Consequently, we are on the Financial Services Register of the FCA. As a result, customers can purchase with absolute confidence.